Fraser Valley Academy of Dance believes strongly in giving back to our community. Our students perform regularly at local events throughout the year at no cost to students or to the organizations. We also contribute regularly to local organizations and schools by way of gift certificate donations and free performances. Please contact us in your organization is interested in partnering with FVAD. 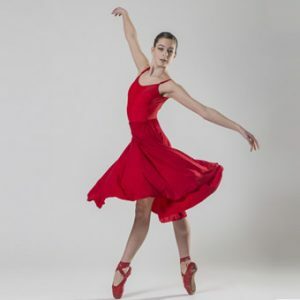 The opportunity to perform is an essential aspect of dance training. A few of our community partnerships are listed here. For further listings, visit our Events and our Blog pages, or view video of our performances.